Ubisoft unleashes its open world gaming to the driving masses with its online enabled driving game The Crew. With the entire USA to drive around at leisure, is this gigantic play space worth exploring. 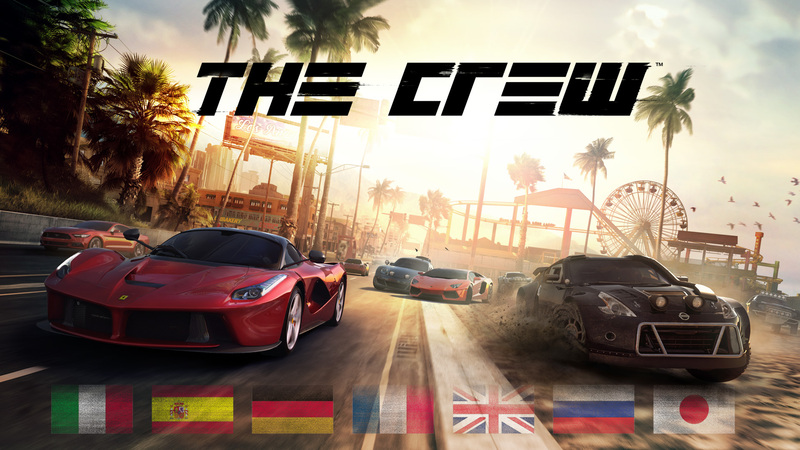 Take a look at our The Crew review for the full picture. Today we’re taking a look at Ubisoft’s latest open world game The Crew which this time ditches the assassinations, shooting guns and elephants in favour of providing some vehicular shenanigans across the entire US of A map. From the offset, players assume the role of Alex a run of the mill driver who is simply better than anyone else, or so he believes. After the murder of his brother, Alex is then framed and sent to jail for 5 years until a deal is struck with the FBI to nail the corrupt agent involved and 510 gang kingpin Shiv who pulled the trigger. The story is as cliché and dull as it sounds, and wins no awards for providing a solid narrative that’s worth listening to. There’s a lot of banter as Alex rises up the ranks in the 510 gang, but most is shockingly bad that again is a total let down for the entire game. Sadly, if you’re to progress with much speed then playing through the many story missions is a must. 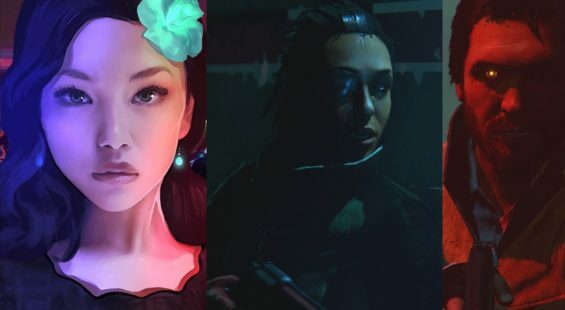 Along the way, Alex meets various obligatory and totally out of place hot chicks who join his “Crew” and the rest is history, except you’ll be spending a fair number of hours battling through the variety of story missions with no real affinity with any of the characters. The missions come with an assortment of flavours based around several car specs which range from Raid (off-road monsters) street tuned vehicles, off-road rally type cars and such like. Each mission has a car requirement and so the ultimate aim for progression is levelling up each car to suit. This can be accomplished by beating story missions – for which you are rewarded a car part upgrade – or scouting the map looking for skill mini challenges. These range from high speed dashes,ramp jumps, slalom, passing through narrow gates and maintaining high speed whilst sticking to a line. The map is littered with these and once initiated can be replayed over and over to obtain a gold rank. It’s a neat way of constantly rewarding players with upgrades to their rides but is limited in the sense there’s little variation once you’ve seen and done several. It’s neat how many are interwoven with navigation where whilst en-route to a location these can be tackled so as to kill two birds with one stone so to speak. The story missions on the other hand are really poor and often fall foul of bad design choices and total inconsistency. These range from checkpoint races, street races, circuits, raid runs off road, pursuits, escapes, collections and chase HQ style ramming target vehicles. For the most part these start off fine but then after hours of doing the same tasks but with more cheese added they begin to grate and enter a sense of pure fantasy – not that the game is attempting to offer much realism here. In terms of challenge the missions range from incredibly easy, to mind numbingly frustrating where if a set routine isn’t followed then you’re forced to try, and try again. Coupled with the floaty handling and physics which can flip the car around too easily and there’s cause for concern here where the missions become a chore rather than fun. There’s rubber band AI in full effect in some instances and then it’s absent in another, flawless AI drivers in some cases and then others where they are terrible. The open world level of unpredictability having pedestrian vehicles littering the roads is interesting in free-roam and makes the world feel alive, yet in key races they are often a huge cause of frustration especially when coupled with AI that seems to glide past any obstacle without a hitch. What adds salt into the wound is how long some races can be and due to the overall poor handling of the vehicles whether you’re level 1 or 50. The game also forces a lot of needless driving to unlock the next mission, which is great initially, but then turns to tedium as it’s forced in to make the game feel longer. Sadly players are given the choice of one vehicle at the start from a selection of a few and from then on it’s feasible to stick with the one car – in fact the game’s design is centred around levelling up the one ride so it’s competitive in any mode. Earning credits takes an absolute age and even after reaching the game’s level cap of 50 and beating the story having some 300,000 credits left in the bank is no where near enough for purchasing one of the more desirable cars. The game expects lots of grinding to earn credits – or for those with money to burn can be purchased via micro-transactions. 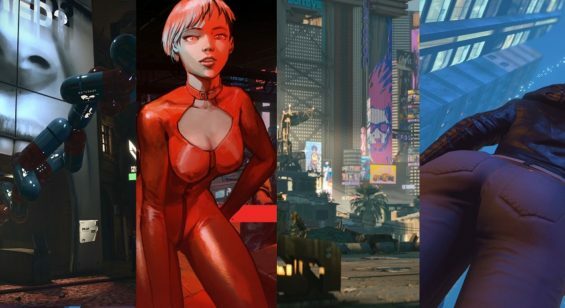 Players can tune their vehicles in one of the main city Headquarters where Alex’s crew reside who also offer perks and options to fit gained parts. It’s a likeable menu system but a bit dramatic for what it is especially considering the flashy intro/outro movie sequences. There are additional options to mess around with such as respraying and making interior modifications, but these cost credits which is a bit limiting if you’re saving up for a new ride. In terms of performance, the PC version looks and plays great with a solid 60 frames per second easily achievable for the most part, although this can dip a fair bit when driving around the more populated cities of the USA. There is pop in, and what’s a little disheartening is seeing cars render in front of you when driving at speed. Aside from a few niggles, the overall looks whilst not the best in their field do a reasonable job of conveying high speed and the variable terrain of the country. When taking in the expanse of the USA as a whole it’s an impressive feat to have a seamless world full of variation on offer. But sadly, this seems to be the overall ambition with things like story and gameplay taking a back seat. Audio is of a reasonable quality in terms of sound effects, although you’ll find the music a bit hit and miss considering how fiddly it is to simply change the station on the fly. Sound effects for the vehicles are as expected, but the voice acting ranges from passable to utterly embarrassing thanks to the awful script. Players can sink many hours into The Crew as a solo player and can net around 25 per cent total game completion from beating the story. Once done, the job then lies with getting platinum ranks on the skill challenges or taking the fight to wider field with the online co-op. Each mission can be played co-op as and when, and it’s here where alliances can be formed. There’s even a faction element on offer for those interested in working towards the bigger picture. The jump in and out play is very good here and means players can always find someone to team up with. There’s also versus multiplayer on offer as well for the more competitive adding more value to an already packed game. The Crew is an ambitious game that succeeds in offering a vast familiar playground to drive around in a variety of scenarios both solo or co-op. The core game is good but simply let down by the aforementioned poor design choices leading to copious amounts of unnecessary frustration. The story is the big turn off here even though it’s an integrated part of the experience, and the gameplay could simply be tighter. What you’re left with is a competent driving game that simply doesn’t excel in any particular field and as a result comes across as something in need of more refinement. The Crew can only be totally recommended for die hard driving fans only or those simply bowled over by the prospect of driving around the entire USA map.